ClothingRic.com brings a variety of discount up to 50% on stylish and comfortable footwear for men. Stroll our listings to find the most recent discount codes just made available by one of your most admired brand and online store. 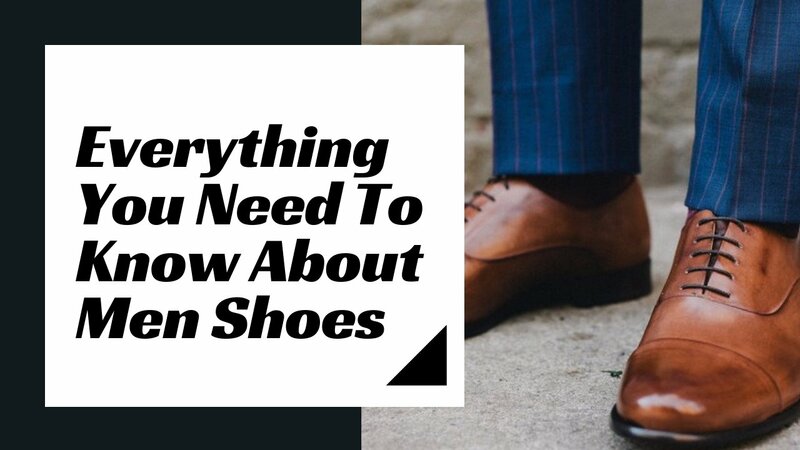 Help yourself to the quality products by PaulFredrick, Pacsun, Haband, TallMenShoes and all the others who have been offering stylish updates in Men’s footwear for years. Browse Stores in "Men Shoes"